Welcome to the website of Tyneside 114.  We are a small friendly BSAC dive club based in the North East of England. 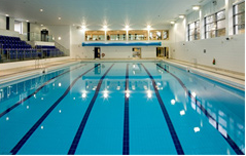 The club meets for a pool session at Dunston Leisure Centre every Monday night (except bank holidays) from 6.45pm onwards. 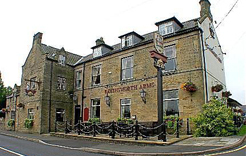 We also meet at the Ravensworth Arms in Lamesley after the pool session from 8.30pm. We are a very active dive club and have an ever increasing events calendar. For our latest newsletter click here.